You pick the suit. JAF makes it yours. Whenever you buy a suit, a tailor will review fifteen different measurements and make the necessary adjustments, free of charge. A suit is more than just fabric. Because there’s also the man inside the suit. 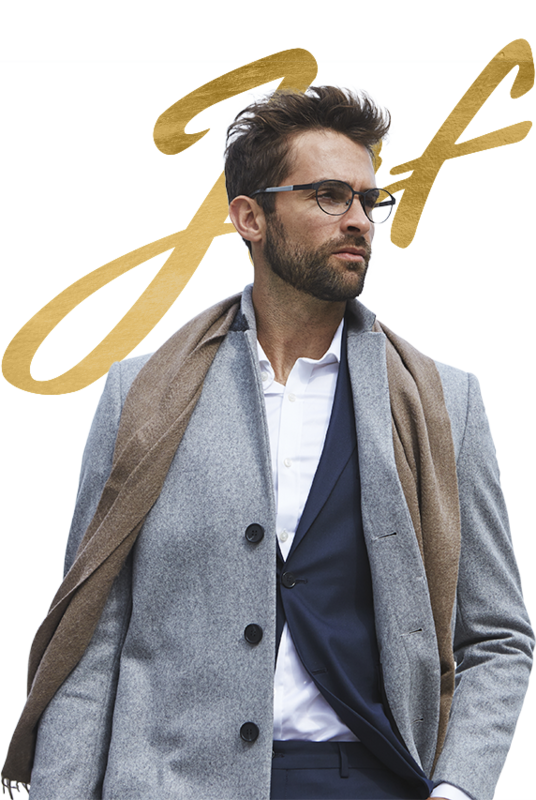 At JAF Men’s Fashion, we believe every man deserves to look his best, no matter the details of his physique. 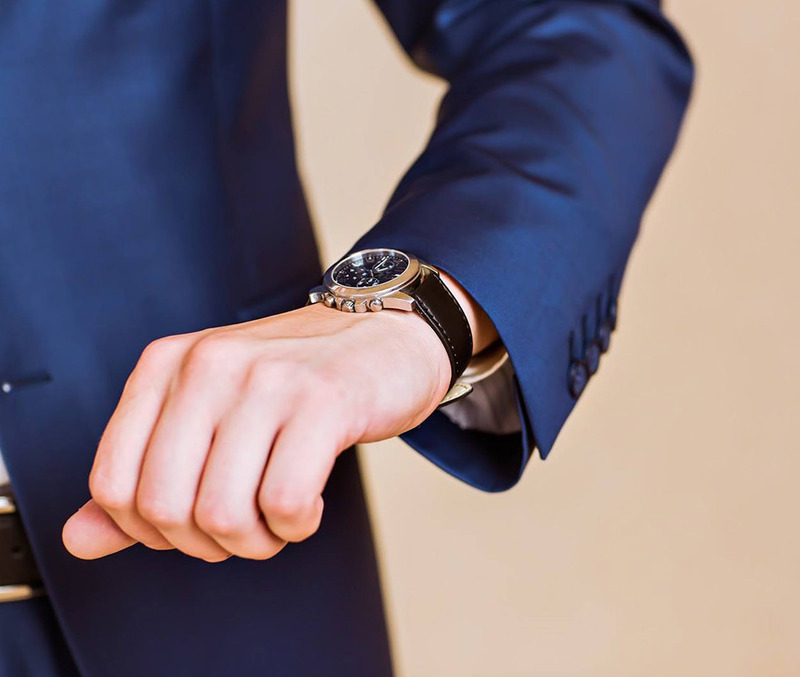 This is why our advisors take the time to thoroughly review your measurements in order to recommend clothing that will highlight your natural appeal. 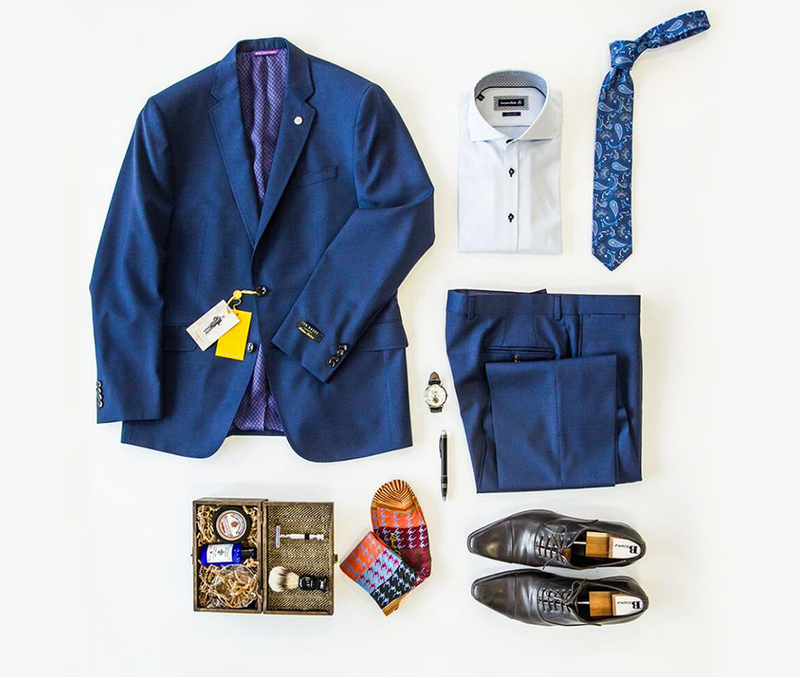 suit for as little as $650. Sign up for the JAF Club to receive last-minute deals and exclusive offers.